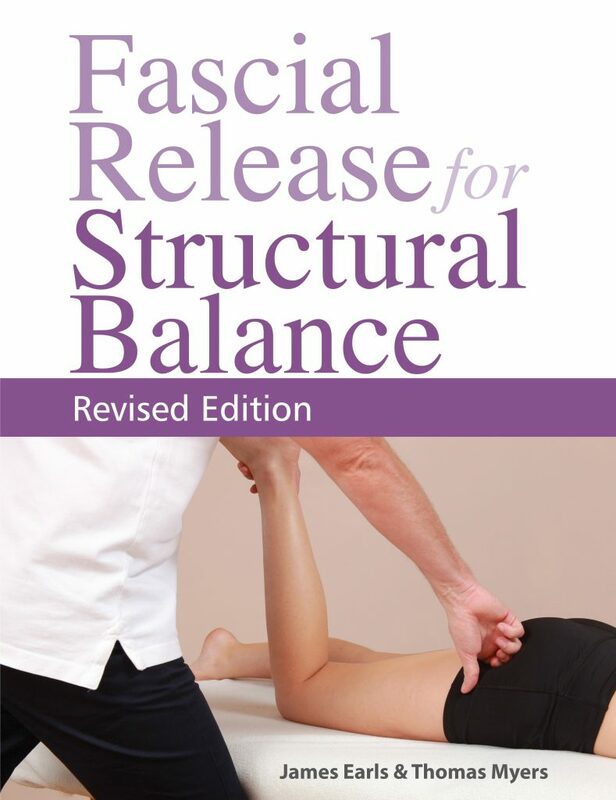 Fascial Release for Structural Balance combines manual therapy skills with the exciting new field of structural therapy, which employs the unique and newly discovered properties of fascial tissues. Through informed assessment and manipulation of fascial patterns, you can help eradicate many of your clients’ chronic strain patterns—for good. The book is designed for any bodywork practitioner using manual therapy who can help their current and future clients by giving them a structural analysis and creating a treatment strategy using the techniques included in this book. The authors bring together a unique introduction to fascially informed structural anatomy with a method for postural analysis and detailed and easily applied techniques.